For the second year in a row a Star Wars film is the highest grossing film domestically. Rogue One: A Star Wars Story took the top spot this weekend, passing Finding Dory to reach number one. The film currently sits at $498.9 million domestically, and is expected to pass $500 million by Monday. This also moves Rogue One into seventh place all time domestically, behind The Dark Night in sixth at $534.8 million. 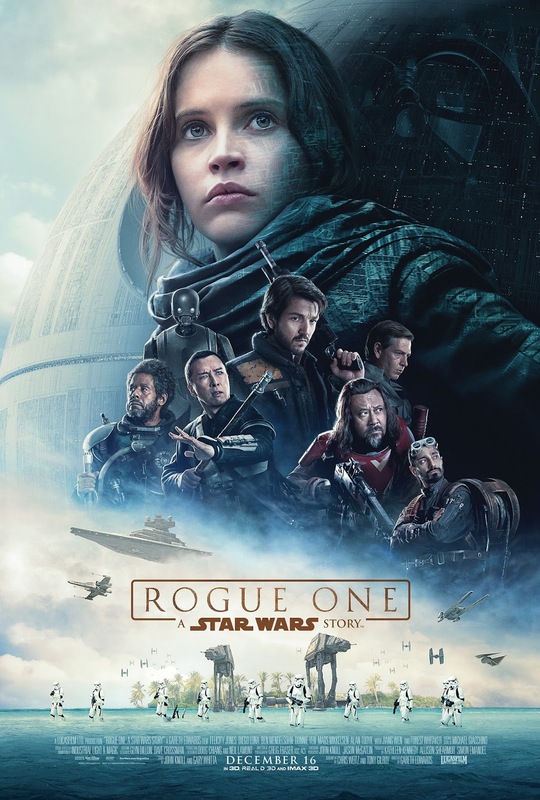 At the International box office Rogue One sits at number four overall with $980 million, behind Finding Dory ($1.023 billion), Zootopia ($1.027 billion), and Captain America: Civil War ($1.15 billion). Congrats to the Rogue One cast and crew on the success!